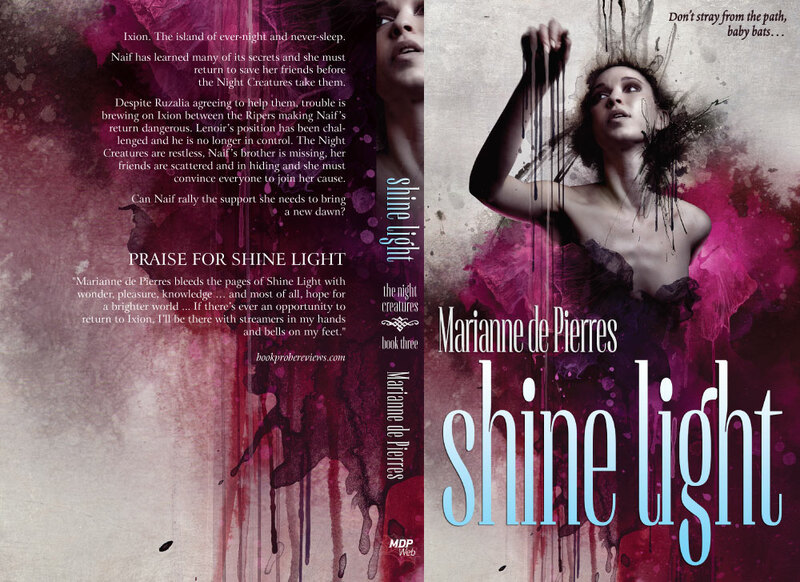 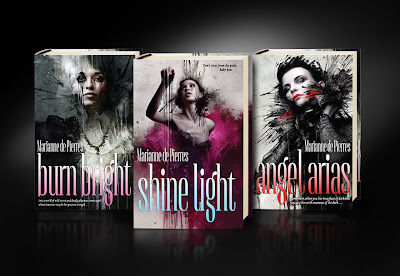 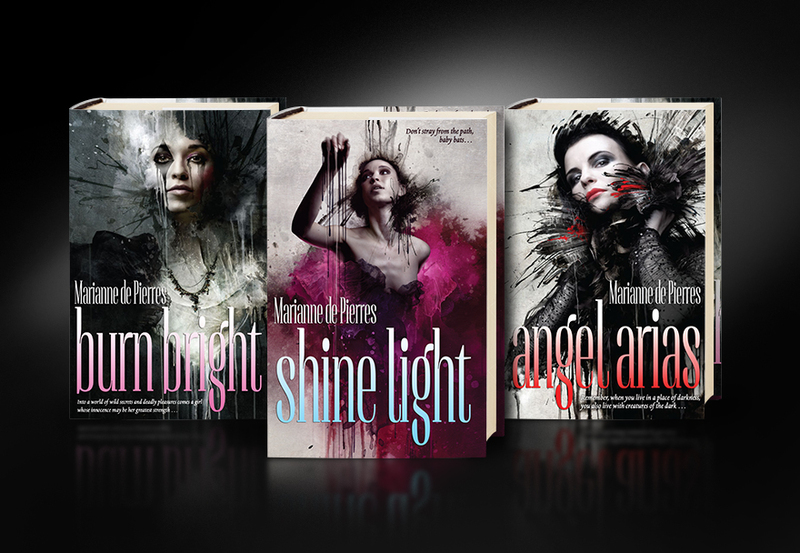 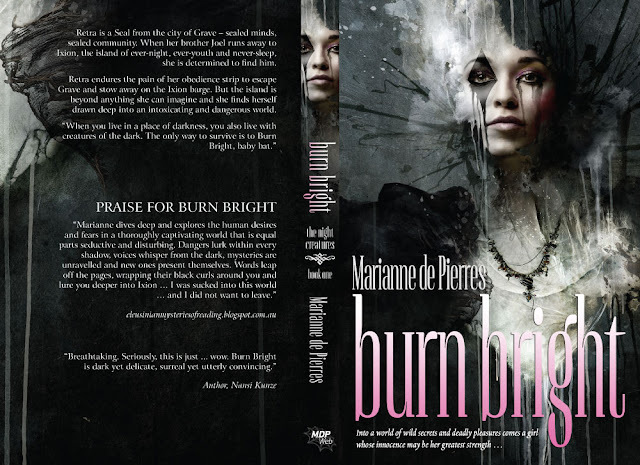 Marianne de Pierres is having another cover reveal for her Night Creatures series! 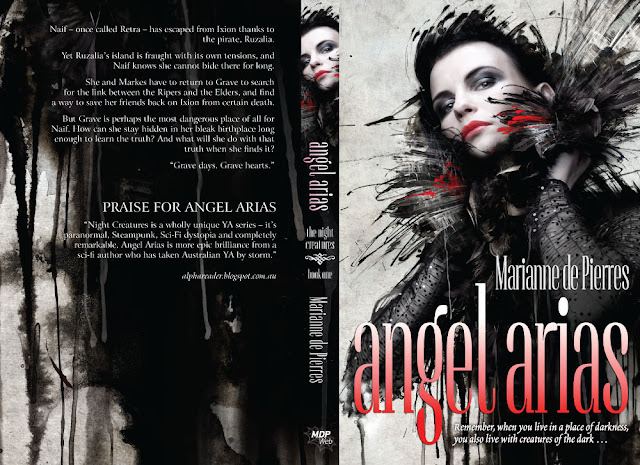 Marianne is working with artist Jarek Kubicki (check him out here: http://www.kubicki.info/) to bring international readers covers similar to the original Australian covers, but with a few differences in the titles and quotes! Enticing? Add them to Goodreads and look out for more info on the official release on Amazon!